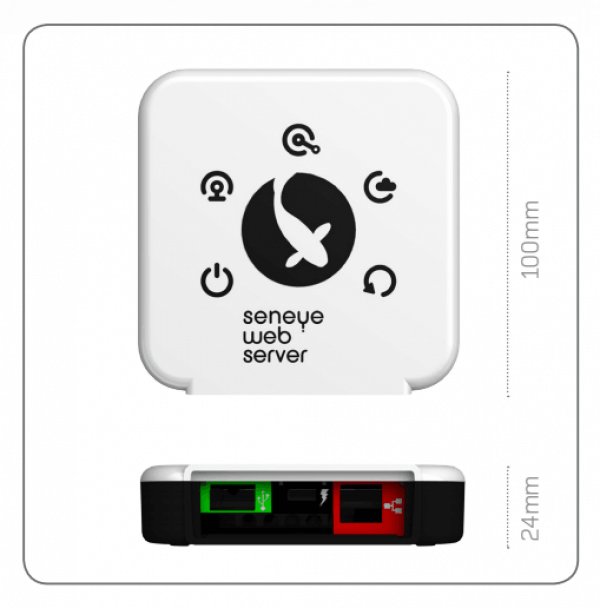 The seneye web server (SWS) allows you to make any seneye device work more efficiently and effectively. It allows you to use a seneye without a PC and view the results direct from your smart phone, tablet, or computer. This version uses an ethernet connected to your internet router. Once connected you will get instant monitoring, not just across your home, but also the world via the seneye cloud. To use the SWS outdoors, a seneye Dri box is the simplest way to connect up everything next to the pond.  A Wi-Fi module can be added to this product. The seneye Active Extension Cable uses active electronics to sustain the data signal, so you can connect the seneye device to your PC (or USB Power Adaptor) from an additional 25 meters away. Standard (passive) USB extension cable connections can cause significant data loss over distances of more than 5 meters. The uniquely designed weatherproof cover ensures that the connection between the seneye device and the Active Extension Cable is protected from the harsh environment, allowing the device to be used outdoors. Copyright © 2011-2018 seneye ltd. All rights reserved.